You are just a ticket or tickets away from your ultimate dream car! 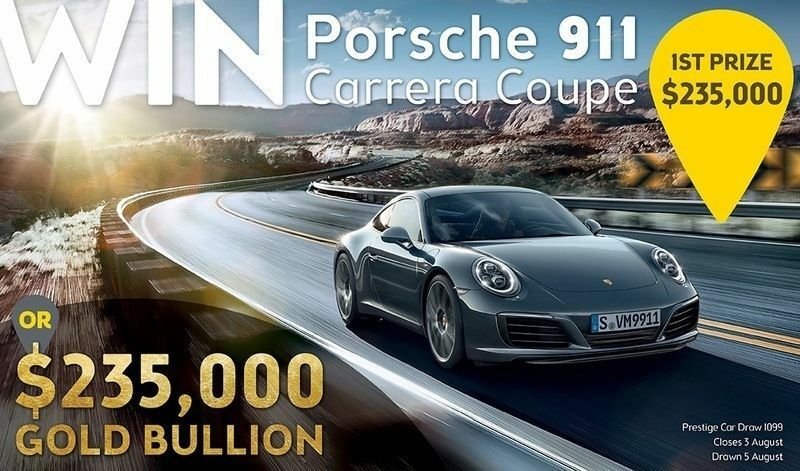 yourtown – formerly BoysTown – offer you in this prize car lottery the fantastic chance to win a Porsche 911 Carrera Coupe or $235,000 in gold bullion! 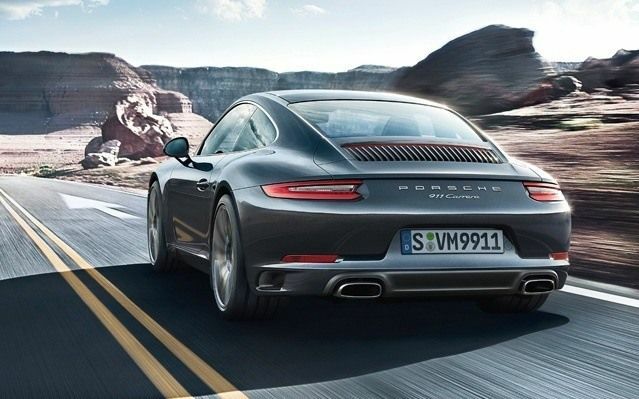 Drive Away With a Porsche That’s Valued at $235,000! You would not want to miss this opportunity to win a spectacular sports car! Valued at $235,000 the first prize vehicle will let you drive in style, elegance and speed. Just imagine yourself owning this luxurious vehicle. 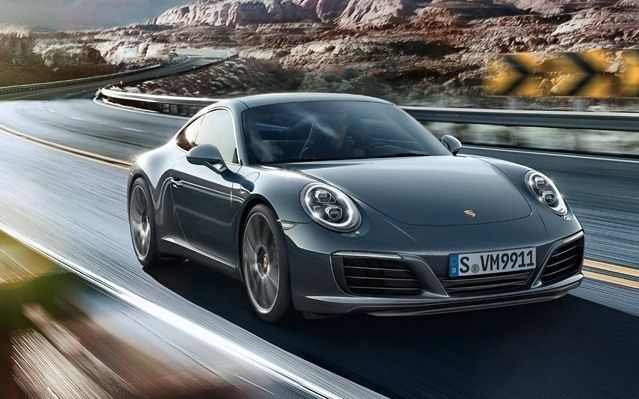 An epitome of class and strength, the Porsche 911 Carrera Coupe can definitely bring your driving experience to a higher level. Its six-cylinder engine renders a max power of 272kW and a max torque of 450Nm. Hearts will start racing as your car’s exhaust lets out a rich, rumbling throb! 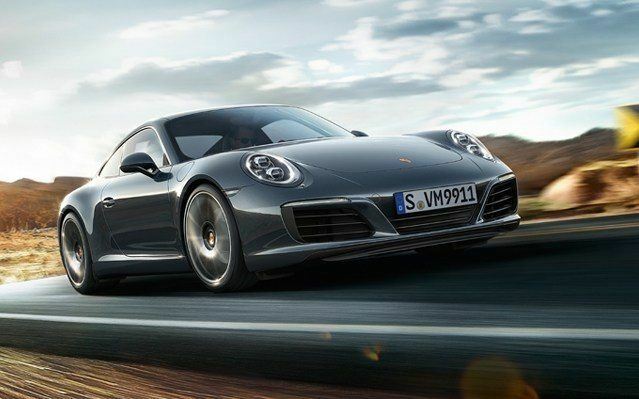 If you have a need for speed, you will not be disappointed with the Porsche 911 Carrera Coupe as it can accelerate from 0 to 100 km/h within 6.5 seconds! People will eat dust as you pass by! 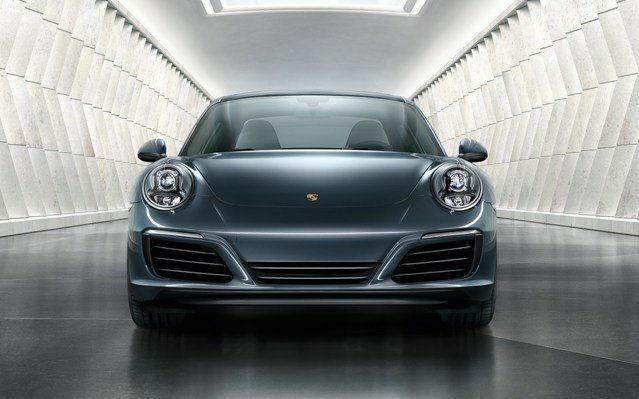 With a sleek design and metallic paint, this sports vehicle catches light from all angles. Moreover, its front and rear are designed with Bi-Xenon headlights that come with four-spot LED daytime running lights, three-dimensional taillights and four-spot brake lights. You will not just turn heads when you drive by. With the beauty that comes with this luxury coupe, you will definitely break necks whenever you pass by! 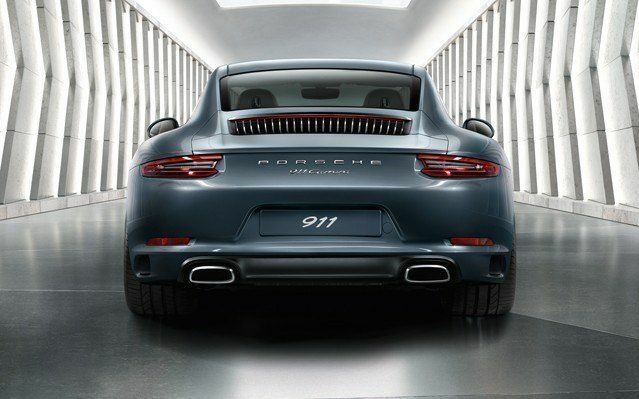 The design, proportions and lines of this edition follow the iconic Porsche 911 tradition. However, the features of this stunning vehicle set new standards for sports cars. When you buy a ticket or tickets for yourtown prize car draw, you indirectly support the organisation’s noble causes. For over 50 years, this charitable institution has provided support for disadvantaged youth. yourtown gives them a shot at living fulfilling lives by providing quality training, counselling and support services. This organisation aims to enhance the life quality of young members of the community who are having difficulties with day-to-day interaction. Every year, ten prize homes and five prestige car draws are organised by yourtown. By purchasing a lottery ticket, you are also providing funds for programs such as Kids Helpline, Indigenous in Focus Programs and employment training courses. By joining yourtown prestige car draw 1099, you stand a chance at winning a Porsche 911 Carrera Coupe or $235,000 in gold bullion. At the same time, you are providing financial support to people who need it the most. So, buy your ticket or tickets in this great lottery now!